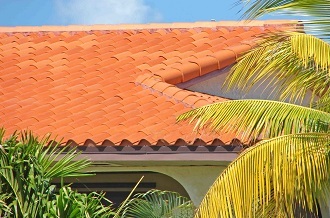 New Roof Lake Worth & Palm Beach | Millennium Makeover Inc. New Roof Lake Worth & Palm Beach | Millennium Makeover Inc.
repairs. If your roof was installed before you bought your home, you may not know exactly how old your roof is. 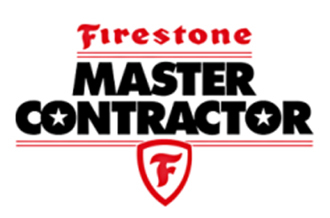 Millennium Makeover recommends a roof inspection every one or two years. We offer inspections, and we will tell you if your roof is sound or show you where a problem exists. No two roofs are exactly the same. Roofs differ in a number of ways, including the slope of the roof, the overall size, the age of the structure, and how well the structure and the roof supports were originally built. Other factors include whether any repairs have been made, how well they were done, and whether the roof has been properly maintained. That’s why roofs vary in how long they last. 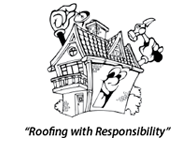 Millennium Makeover is a roofing company that offers a full range of replacement roofing services. We install new roofs on both residential and commercial structures. Millennium Makeover installs roofs of all kinds. 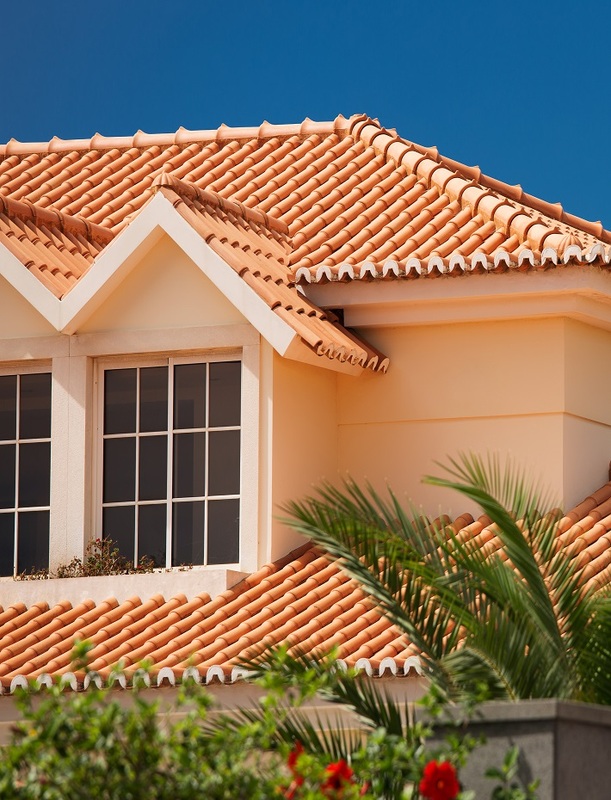 We roof with any kind of asphalt shingle, tile, metal roofing, and other materials. We install new roofs on flat roofs, sloped roofs, any kind of roofs. We are fully licensed and insured. 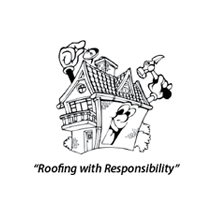 We’ve been in the roofing business since 2005. We offer free estimates.